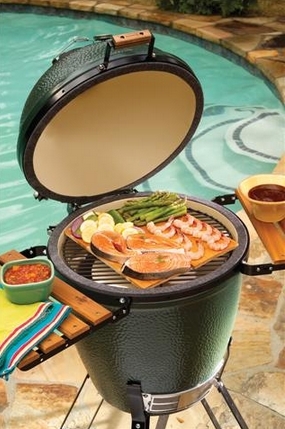 Any grill, no matter the heat source or extravagance, is an investment. A well maintained grill will last longer and function better than a grill that is not cleaned regularly. Light cleanup is usually necessary before each cook to keep it performing optimally. One benefit of consistent maintenance is prevention of off flavors, brought on by acrid smoke and buildup. If storage is necessary for the winter months, it is a good idea to clean it thoroughly before that. Also, remember to check the manual for any special instructions. This article will detail four cleaning and maintenance tips to increase the longevity of any grill. Important – make sure the grill is off, and cool to the touch. For stainless steel grills, cleaning can sometimes be tedious. In general, use cleaning products that are nonabrasive. This means never use steel wool or metal brushes. Ideally, use a sponge, warm water and dish soap. For stubborn stains, use vinegar or diluted ammonia. Water spots can also be tricky to remove on a stainless steel grill – try unsweetened club soda. Also, always follow the grain to prevent blemishes and scratching. Products are available to help restore the shine and luster, as well. First off, greasy grill grates and carbon (the black stuff) buildup on the lid will not improve the flavor of the food, despite what others may say. Prolonged grease build up can also cause acrid smoke, which taints the flavor. The biggest risk of leaving grill grates dirty is the risk of a grease fire. The best way to clean the grates is by using a scraper or metal brush. Simply heat the grill for 15 minutes or so, and use a wet (water) scraper to scrub the grease and carbon buildup off. Please be advised that some cheap brushes lose metal bristles in the process. To prevent these from contaminating the food, use a wet rag to pick up any debris left behind by the brush. Scale build up can occur overtime under any grill hood. Scale is a buildup of carbon, soot, creosote, combustion by-products, and schmutz. Scale decreases the reflectivity of inner surfaces which leads to heat reduction – causing uneven cooking. Usually, if it starts crack and curl, it’s usually a good sign that it’s time to clean it. One of the best ways to clean is to use a plastic putty knife and a vacuum cleaner with a hose attachment. In short, have gloves, a putty knife, a disposal bucket, soap, water and a vacuum for best results. Also be aware of any grease disposal laws that may be in affect where you live. It is essential to cover your grill when not in use. Premature rusting and unnecessary dirt build up can all be prevented by using a cover. This is the easiest way to protect your investment. 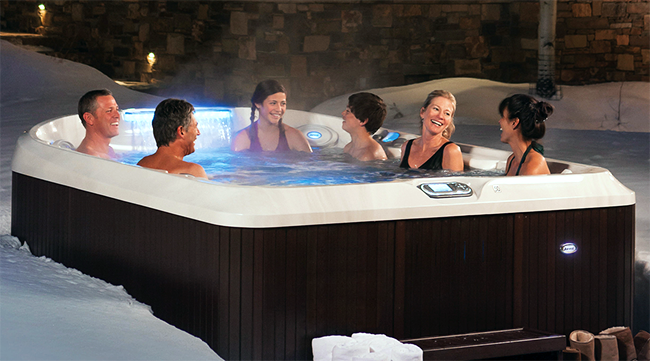 Have a swimming pool or hot tub related question? Contact Zagers Pool & Spa by email or phone at 616.896.1717 today! 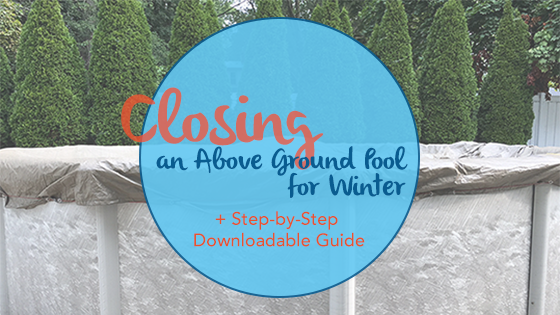 What Temperature Should My Hot Tub Be in Winter?